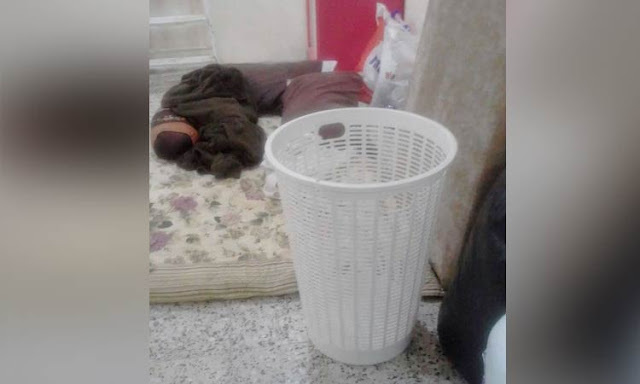 A housemaid was hurt and maltreated after she refused to hand her cellphone to her boss and now she is asking for help to rescue her. She was slapped and beaten with slippers on the nape and was not allowed to go to her room, forcing her to sleep outside. It happened on November 11 at 12pm, her boss asked her to hand her cellphone to him. She strongly refused. She was slapped on the forehead three times because of that. After that, she was awaken in the middle of the night to do some orders. She was asked again regarding her cellphone. Her boss tried to search for it but failed to find it. Her boss became enraged and tried throwing slippers at her. She was also hit with it on the head while crying, a basket is even thrown at her. Her boss forcefully took her phone from her pocket and took out the roaming SIM, returning just the phone. She refused to work anymore because of everything that was done to her. But her boss still want her to work. She asked for her salary that wasnt given to her. She dont want to work there anymore. She was kicked in the head ruthlessly. Until now, she wasnt allowed to sleep inside her room. She is asking for help that someone will take her and rescue her. 2 stories of OFW maltreatment and abuse in Saudi, Kuwait - Here's another story of abuse and maltreatment of an OFW in Kuwait. 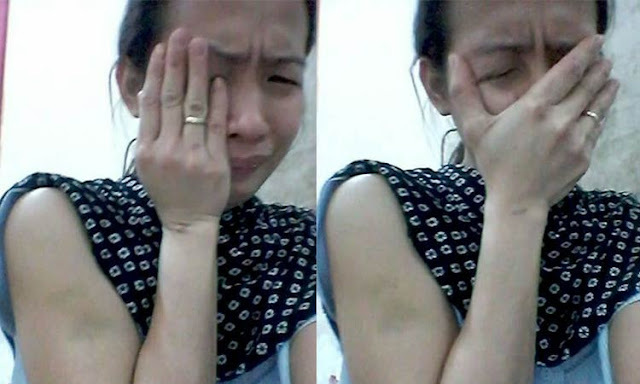 Before Ermalyn Banayado was rescued and brought into OFW shelter in POLO-OWWA in Riyadh, Saudi Arabia, she suffers a horrible experience in the hand of her employer's brother. 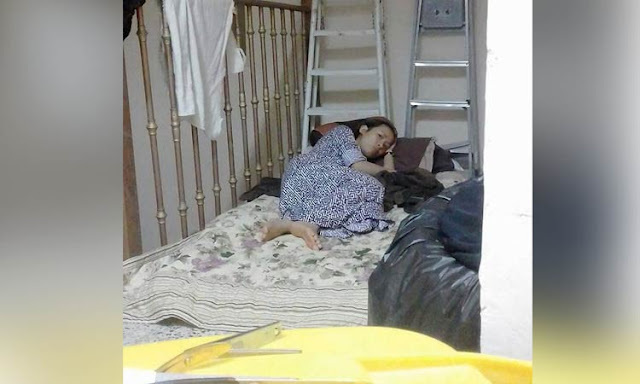 2 DH in the Middle East, asking help due to unbearable abuse - Maltreatment and abuse are number 1 problem of Overseas Filipino Workers ( OFWs) particularly of the Domestic Helpers or Household Helpers, especially in the Middle East. HORROR OF TORTURE, ABUSE AND HARRASSMENT OF ... - The stories of maltreatment and abuse of household workers in Saudi Arabia can be seen in the news almost everyday. New cases after another without any resolution on how to protect the rights victims and penalize the abusive employers. DOMESTIC ABUSE EXPOSED BY A FILIPINA ON SOCIAL MEDIA - An OFW in Abu Dhabi,UAE, turned to social media to expose the violence being done to him by her Jordanian husband. Along with a close-up picture of her bruised face. Experts: Children of OFWs Are Most Prone To Abuse - Elento also said that there are also children of OFWs who are involved in illegal drug abuse. She pointed out that the primary cause of these abuse among OFW children is the weak relationships between the children and their guardians.